Technology is changing the world faster than ever before and it is affecting how we live, think, and work. The advancement is so fast that at least two-thirds of students entering elementary school today will be employed in jobs that currently do not exist. With this ever-changing industry, new opportunities emerge across the job market. The right skills and training will increase employability and success in this digital era. 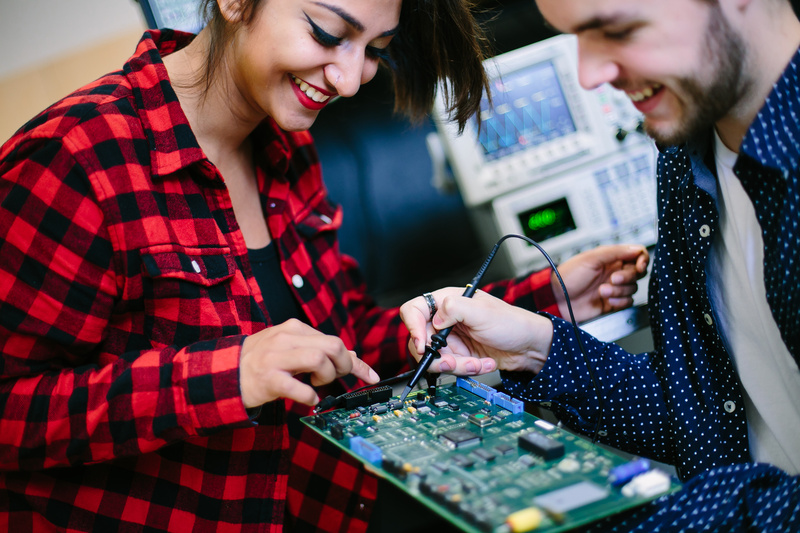 For 20 years, BCIT has partnered with the Cisco Networking Academy to provide computer information system curriculum development and training. Over the years, BCIT has advanced to be the parent academy that supports curriculum development and instructor training for more than 40 Cisco Networking academies across Western Canada. BCIT works closely with Cisco Networking Academy to provide computer information system curriculum development and training. For those interested in pursuing a technology-related career or considering an upgrade in their Information Technology (IT) skills, the Cisco Networking Academy is an educational resource to utilize. It provides a variety of in-person and online course curriculum in the Information Technologies area. While there are a selection of courses to choose from, it is recommended that you start with these free, introductory online courses. Take these at your own pace and at any point in your career. With the prevalence of technology, cybersecurity has become the number one concern in the IT industry. This course is ideal if you are curious to learn more about ways to protect yourself from cyberthreats or if you are considering a career in cybersecurity. From computer skills to social media and the internet, all the skills you need to acquire in this digital era are packed in this introductory course. A very user-friendly and interactive course with lots of illustrations and interactive activities. The Internet of Things (IoT) is shaping our world and creating new opportunities. It allows 26 billion people worldwide to connect and to share data simultaneously. This is an introductory course to learn how the Internet of Things is changing the world and obtain the skills needed to land a well-paying job. For more advanced studies in these topics, spend-a-day with the Computer Information Systems Administration program or explore the diverse program offerings from full-time or part-time studies.